Wishing all mothers a very special Happy Mother’s Day – without all of the great mothers in the world today the world would not be a great place to live. Sacrifices you make carry your children through to adulthood but are never forgotten. A mothers love is always needed no matter how old your child gets. 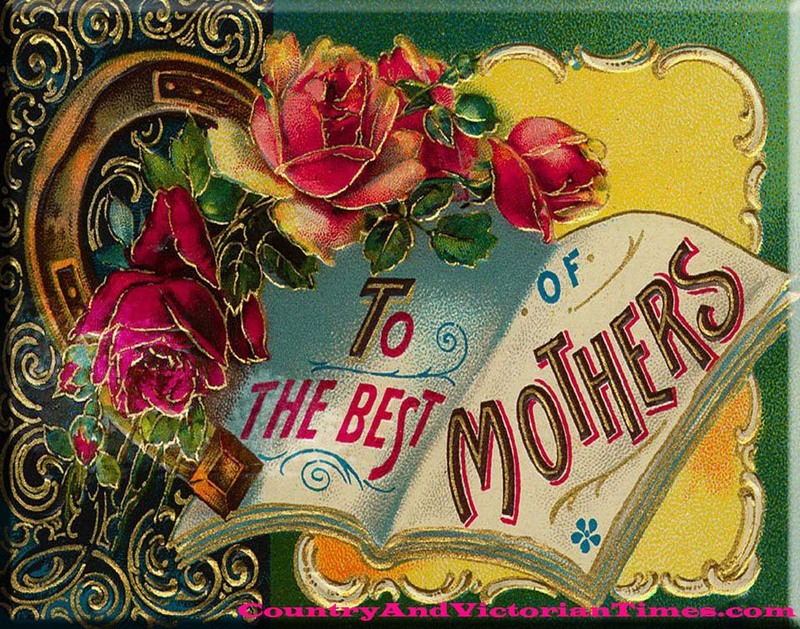 This entry was posted in Crafts ~ DIY ~ Projects, Victoriana, ~Celebrations/Ceremonies and tagged celebrate, craft, family, graphic, Happy Mother's Day, holiday, holidays, mother, mother's, mothers day, parent, ~Clip Art, ~Home. Bookmark the permalink.